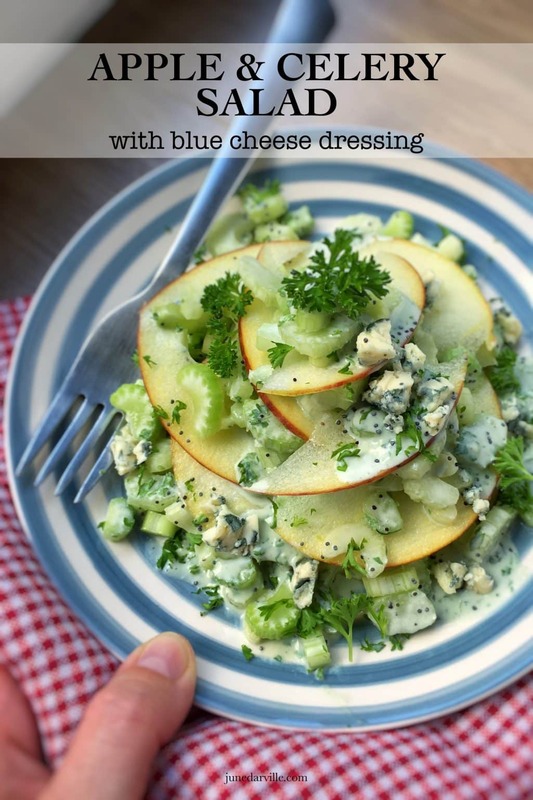 Celery Salad with Apple & Blue Cheese Dressing | Simple. Tasty. Good. Do you cook with fresh celery often? Celery is a fantastic vegetable, and it’s quite underestimated if you ask me. Look at this fancy looking apple and celery salad then with a delicious homemade blue cheese dressing! 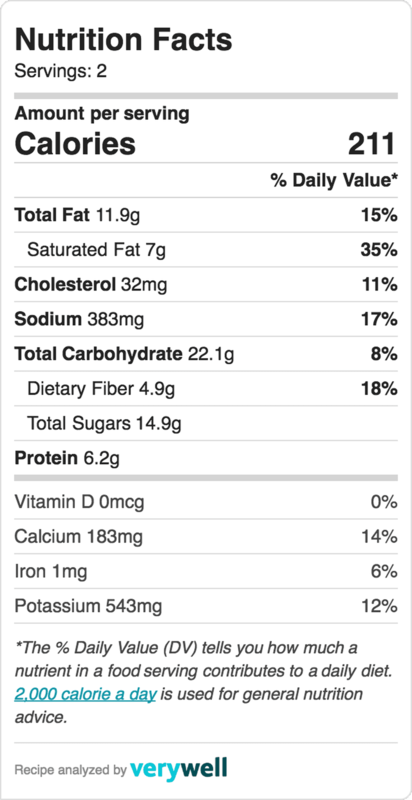 For this salad I’m only using the softer and juicier light green inner stalks. This part is more suitable for fresh and crunchy raw salads than the tougher outer stalks. Do you need a recipe for those as well? Then take a look at my Belgian meatballs in a creamy celery sauce! 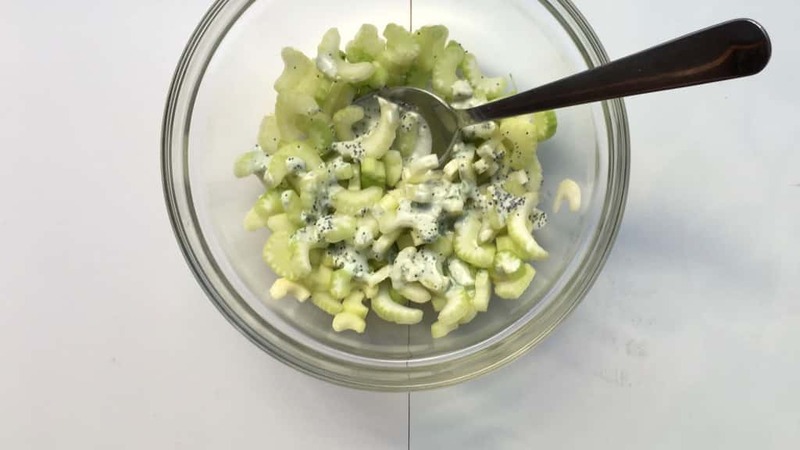 What a fancy looking apple and celery salad this is! Look at that delicious homemade creamy blue cheese dressing drizzled on top, epic! 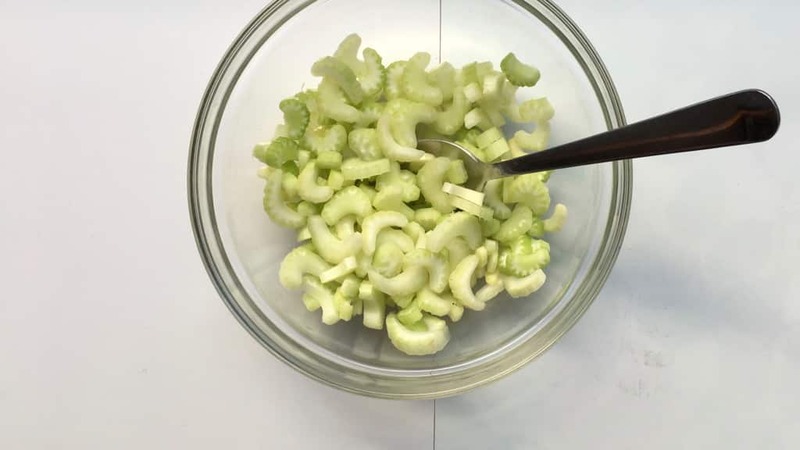 Rinse the celery and chop it up finely. Add the celery to a mixing bowl. 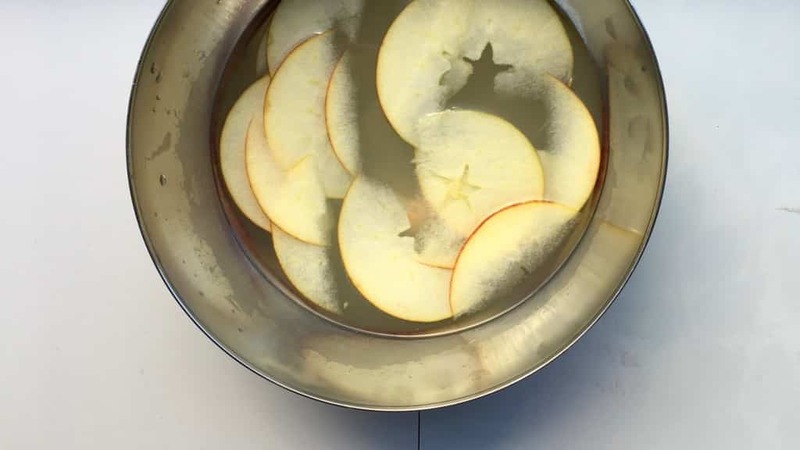 Fill another bowl with cold water and then add the lemon juice. Core the apple and slice it up into fine slivers. Add these to the lemon juice bowl. 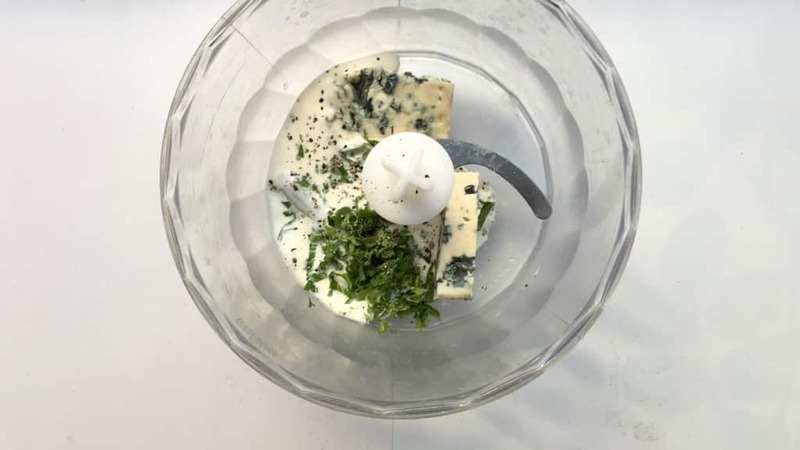 Transfer the blue cheese, the cream cheese and the cream to a blender. Season with a pinch of pepper and add half of the poppy seeds. Then blend the cheese into a creamy mixture. The dressing should be slightly runny. 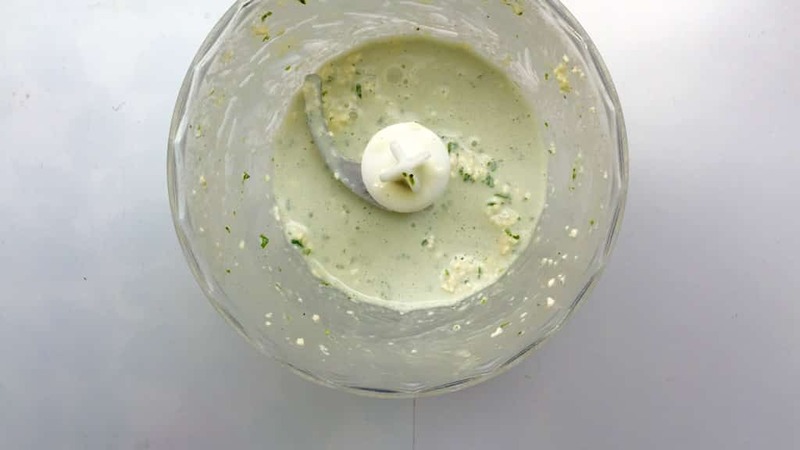 Add half of the dressing to the chopped celery in the bowl and stir well. Place some of the celery on a plate. Cover with some apple slices. Then place more celery on top followed by more apple slices and build up the salad like this. Then drizzle with the rest of the blue cheese salad. Finish with some freshly ground pepper and serve.